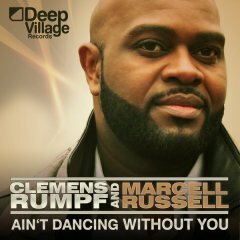 Clemens Rumpf and Willy Washington teamed up with the wonderful Broadway singer Gary Adams from New York. 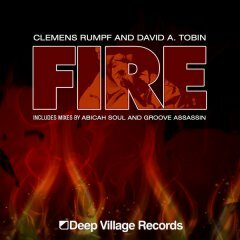 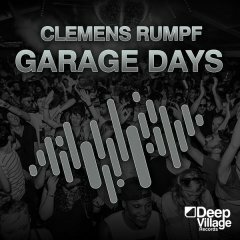 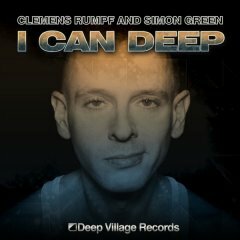 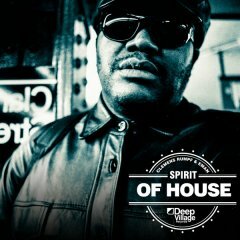 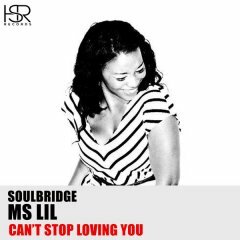 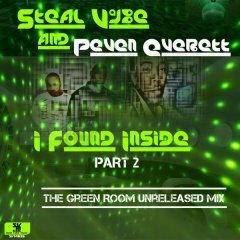 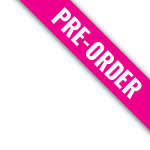 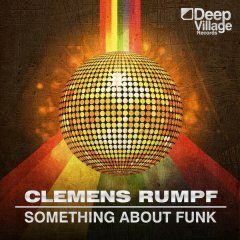 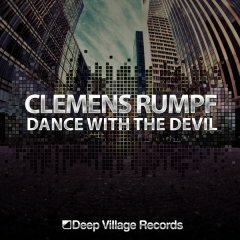 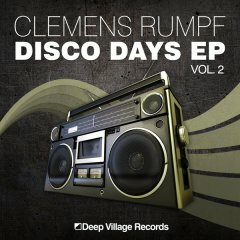 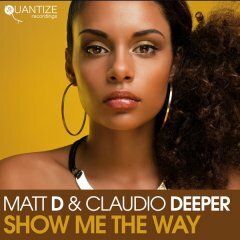 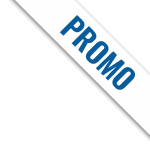 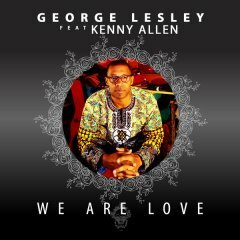 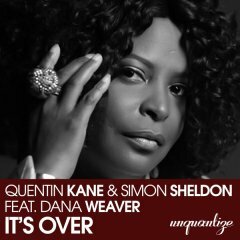 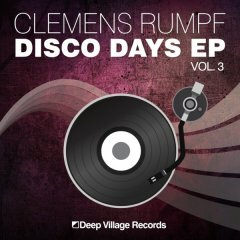 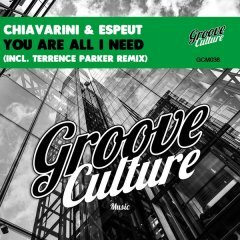 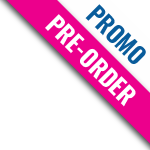 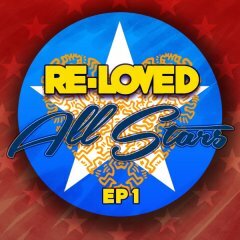 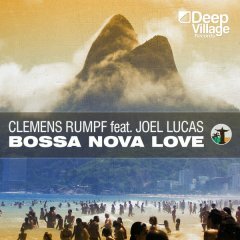 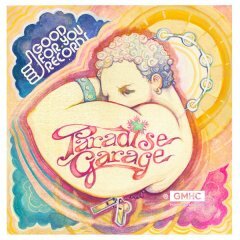 With catchy lyrics by Willy Washington and wonderful R&B vocals by Gary Adams, Clemens Rumpf wrote another quality release into house music.Produced by Clemens Rumpf for Deep Village Music with fantastic remix support by German producer Jayl Funk. 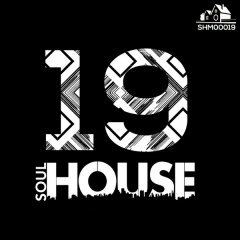 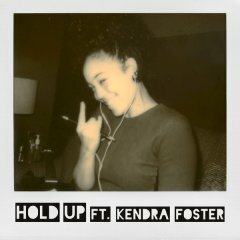 The unpublished 2018 mixes are ready for your dance floor.